Dyscalculia is sometimes described a difficulty in the ability to acquire arithmetical skills. Dyscalculic learners may have difficulty understanding simple number concepts, lack an intuitive grasp of numbers, and have problems learning number facts and procedures. Even if they produce a correct answer or use a correct method, they may do so mechanically and without confidence. People with dyscalculia experience great difficulty with the most basic aspects of numbers and arithmetic. What’s it like having dyscalculia? 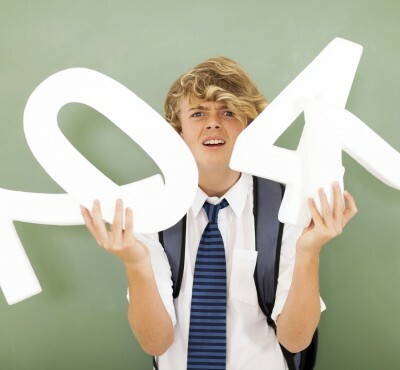 Adults with dyscalculia experience severe difficulties in everyday situations where numbers are involved. They find it hard to tell the time or to handle money. Despite this they often hide their difficulties well, for example, they hand over a credit card so they don’t have to think about the change or they always use large denomination notes when paying, to be sure they have given enough money to cover the cost. 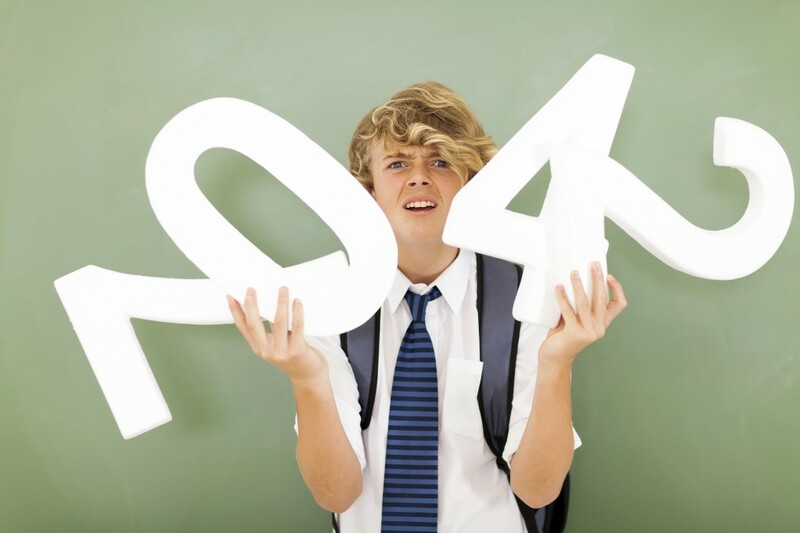 Want to learn more about dyscalculia?